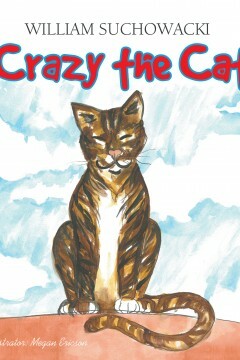 This is the second book about Rami the wolf. Rami devoted her life to teaching the public across the country to respect and appreciate the wolf and its value to a healthy ecosystem. Though she is no longer with us, the story is told from her perspective as she teaches the lessons learned through the recovery of an ecosystem. The reintroduction of wolves to Yellowstone National Park reversed the deteriorating forest through a process called the Trophic Cascade. 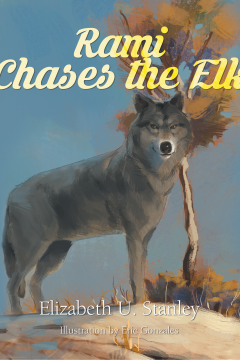 Rami’s story tells how it happened and reveals the value of wolves to our wilderness areas. 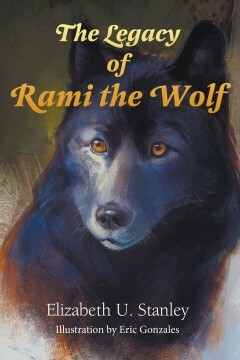 This is the third book about Rami the wolf. Rami devoted her life to teaching respect and appreciation for the wolf and its value to a healthy ecosystem. She lived where respect for preservation of the environment and conservation of natural resources was highly valued. Though she is no longer with us, the story is told from her perspective, as she might have lived it. 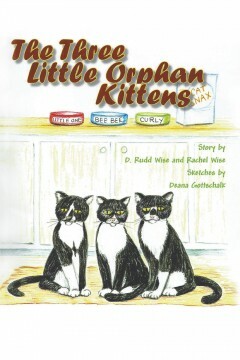 David and Rachel Wise were not cat lovers prior to being adopted by three 6-day old, female Tuxedo Kittens, Curly, BeeBee and Little One. In their forty years of marriage they had three small dogs; Tinker Bell, adopted from the Humane Society; Muffin, a gray toy Poodle Rachel won at a pet shop; then Buffy, an apricot Poodle from the Humane Society. The Wise’s can’t count the number of stray cats and dogs left near their home in the country who eventually found either the front or the back door. Some were given to friends, family or had to be turned over to the Humane Society because of diseases. When the triplet Kittens came to stay, love for them quickly grew.